Who are the 10 most powerful people in the footwear business? From formidable Allbirds duo Tim Brown and Joey Zwillinger to perennial powerhouses like Caleres’ Diane Sullivan, who orchestrated another purchase this month, some powerful people are really shaping the footwear business. Discover below who is leading the industry. 1. Blake Nordstrom, 58, Erik Nordstrom 55, Pete Nordstrom 56, Co-Presidents, Nordstrom Inc. The Nordstroms moved on quickly from a failed go-private effort, making a splash in Manhattan with a much-anticipated men’s store. They continue to bet big on L.A. — with three Nordstrom Local service hubs now open to reflect the department store’s industry-leading push for service and experience. A revamped loyalty program — rolled out this month — is in the same vein. They will debut a Manhattan women’s flagship in 2019. Rorsted, along with Mark King successor Zion Armstrong, racked up considerable sales growth globally. 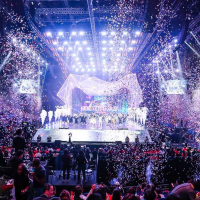 Despite negative headlines from an NCAA college basketball scandal, the brand dominated NBA All-Star Weekend with its massive 747 Warehouse St. activation, continued to fight marine plastic waste with the second Run for the Oceans and became a FIFA World Cup sponsor. With a revolt by women inside the company and several resulting high-profile departures, Parker had to move fast to lose the “boy’s club” culture. He took steps to close the gender pay gap and put more women in positions of power. The exec also tackled social issues such as immigration and put marketing weight behind former NFL quarterback Colin Kaepernick, known for kneeling during the national anthem to protest social injustice. Johnson has his sights set on the future. To that end, he refreshed the sneaker giant’s e-commerce experience, pilot-tested retail concepts in New York City and Pennsylvania, and expanded into new markets in Asia. Sullivan continues to lead the way in cultivating female talent at the top — from the boardroom to Caleres’ executive ranks, such as tapping Disney’s Molly Adams to be president of Famous Footwear. The family retailer continued to show solid strength in Q2, while Sam Edelman led the way in wholesale. Sullivan made two notable deals to diversify the portfolio. She snapped up rising comfort label Vionic, led by Chris Gallagher, for $360 million this month after nabbing juniors’ label Blowfish Malibu in July. Sullivan and the Caleres team are reinvigorating Allen Edmonds to cater to a younger consumer. The company achieved a new quarterly sales record of $1.18 billion in Q3. International — which accounts for more than half of its overall revenues— continues to be a boon, with China, India and Europe cited as major growth drivers. Pop songstress and company spokeswoman Camila Cabello fronted attention-grabbing ads for the Greenbergs, and Skechers D’Lites chunky sneakers were in the fashion spotlight. Bezos cultivated his empire with a persistent fashion push hinged on private-label offerings and new alliances with brands like J.Crew. A 36-hour-long Prime Day — offered in four additional markets — topped the company’s previous record, and Bezos saw his net worth rise to $151 billion. Hsieh continued to make his mark on Vegas, unveiling the Zappos Theater along with a major investment in Boston boutique Concepts. Blockbuster gains continued across Madden’s portfolio, with its Q2 sales rising to $396 million, thanks to momentum at the flagship brand and advances at Dolce Vita and Blondo. The firm nabbed the Anne Klein footwear and handbag license, and both Betsey Johnson and Steve Madden expanded into fragrance. Madden made perhaps his biggest move by naming former Lord & Taylor boss Liz Rodbell to the newly created position of group president of retail, accessories and licensing. With mega growth at Vans leading the pack, Rendle steered VF through a transformative year, selling off Nautica and Reef, and picking up performance shoe brand Altra. 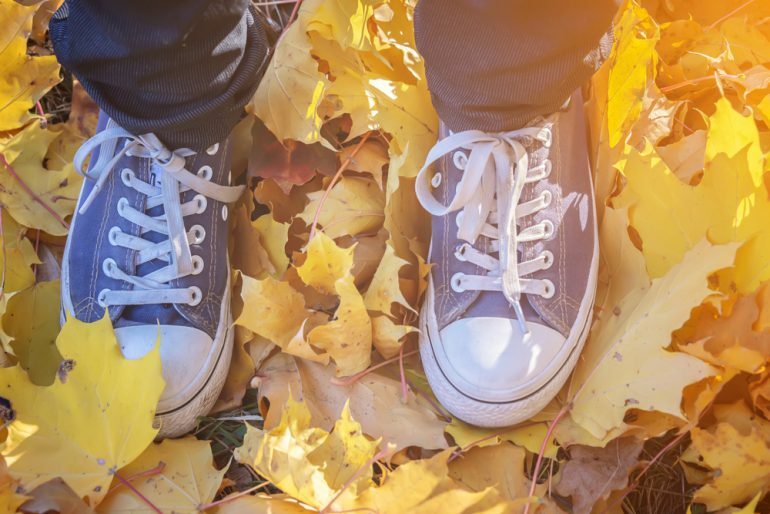 Activity culminated with the firm unveiling plans to separate its footwear and apparel business from its denim division to form two companies — and planning to move its global headquarters to Denver, from Greensboro, N.C., in 2019. Under Krueger’s steady hand, Wolverine pivoted from transformation to growth mode unveiling a new strategy focused on buzzy product, impactful storytelling and accelerated digital. On the product side, Sperry returned to gains, and Merrell continued its reign — helping the firm’s Q2 profits more than double to $55 million on sales of $567 million. 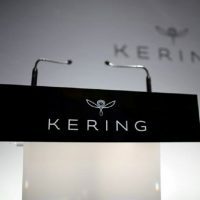 Why is Kering buying its shares back?